Bored of playing one game? Have you tried playing FOUR GAMES AT THE SAME TIME? There are simple games, tough, funny, entertaining and then there are those crazed. How Mini Mix Mayhem , for example. Developed by Chris Burt-Brown , the game begins with this sentence: “Why play a game when you can giocarne only four at a time?”. The most appropriate answer and a little ‘sarcastic to this question would be “why can not you?”. 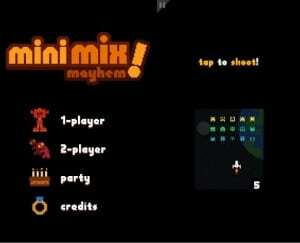 But no, with Mini Mix Mayhem is not only possible but it will force your friends and relatives to make a match. Specifically designed to test a skill you will never need in real life, MINI MIX MAYHEM has you playing four minigames simultaneously. You have to see it to believe it! (So ​​scroll down for the screenshots!) Each little round is very easy, but put them together and it Becomes an addictive, mind-bending barrage of inane, stupid tasks!Team up with a mate for the two-player mode, on opposite ends of a single Android device! 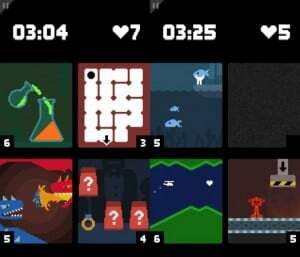 If your Android tablet has enough pixels available, and you have some friends around, prepare for the bedlam That is PARTY MODE, where no fewer than TWENTY extremely easy minigames rush past your group’s fingertips exhausted. Started the game, we throw in the tutorial Mini Mix Mayhem that, perhaps, is one of the most deceptive of all time. The screen is split into four parts, and at the top is a mini-game that resembles Galaga. “Tap to shoot “. After eliminating all the enemies, the mini game closes and another one appears with a UFO aliens have to eliminate enemies, this time using swipe to shoot a beam. What nonsense, is not it? Yeah, it’s very simple. We complete this mini-game and here also spuntarne another: through tilt of the device we have to pour the contents of a beverage in a container. Even this simple, nothing special. The tutorial goes on for a while ‘with other mini-always on the style of the previous example, all very immediate and intuitive, until the screen displays “completed Tutorial” followed by “Challenge Mode”. And here the problems begin in a good way. Here, all games in the tutorial plus 30 more will be randomly mixed in every part of the touchscreen and our goal will be to complete them within a time limit which is around ten seconds, otherwise we will lose a life (ten in all). If there were still unclear, we have to play four games simultaneously. More difficult to do than to say, for sure. 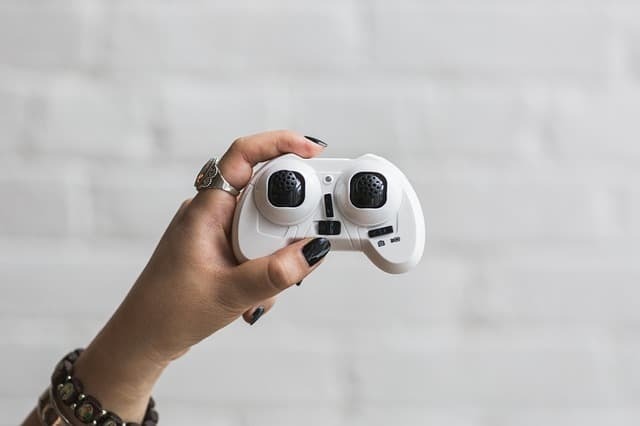 The game starts slowly but the pace tends to accelerate with each passing second, thus making the simple mini-games in concentrated stress. Think a bit ‘to the game of Twister because, in a sense, Mini Mix Mayhem is very similar. With one finger, try to make some rallies, with each other will burst balloons and rockets, all while scuotere the device to try to sink a castle. 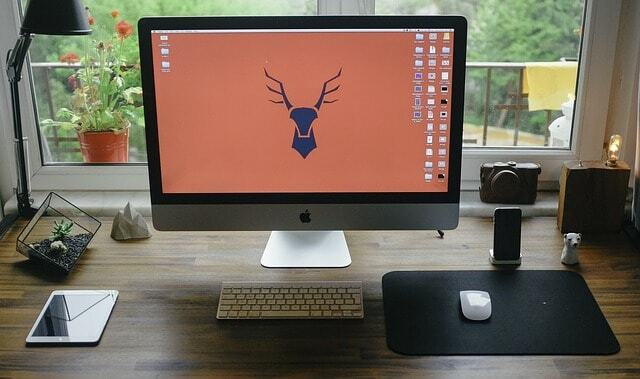 Anything will do as long as our brain or our fingers do not go crazy, or because of the impossibility of being able to solve some situations for too much chaos on the screen. In short, we repeat once again: Mini Mix Mayhem is a title out of my head. 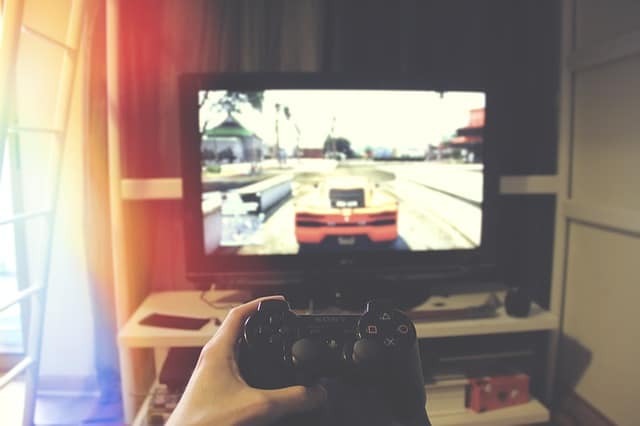 In a period in which video game developers lose more time to incorporate and balance the in-app purchases that to develop the game itself, there are people who cut short and does not introduce any play to extort more money from the wallets of gamer. And, even more incredible, it makes the work they completely free. This is the case of Mini Mix Mayhem, in fact you can download the game from the Play Store for free, without advertising or in-app purchases. Mini Mix Mayhem is one of those titles that is placed in the vein of games to try at least once in the career of every gamer gaming. 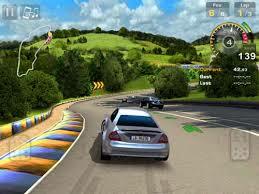 It is an experiment that takes inspiration from high titers and proposes a new look that works, and it is brilliant. 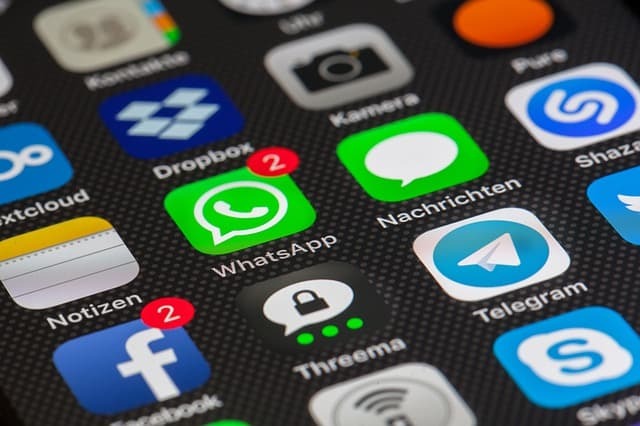 There is a final evaluation because you can not evaluate it with the canonical numbers, it’s just a small pearl in the mobile gaming scene we recommend regardless, even if only for a little game: pity about the lack of an online leader board and of ‘implementation with social networks. Aside from that, you will love it not difficult p. Before closing, we leave you with a challenge: to be able to survive for more than eight minutes?